The Test series gets underway on December 6 at Adelaide Oval. India are currently playing a four-day practice match against Cricket Australia (CA) XI at the iconic Sydney Cricket Ground. 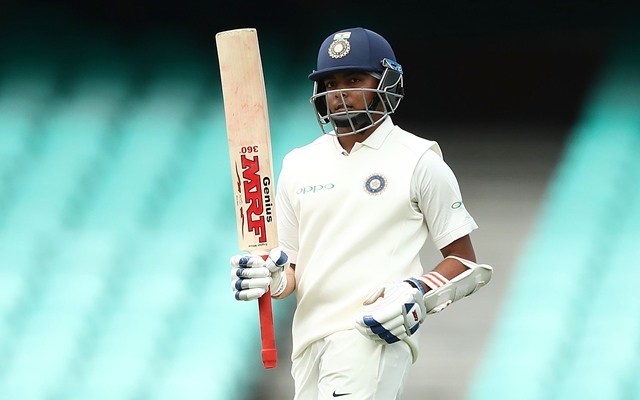 While the Indians have played decently, they have been jolted with a body blow for the reason that Young Turk Prithvi Shaw injured his ankle while attempting a catch. Subsequently, he has also been ruled out of the opening Test, which is scheduled to start on December 6 at Adelaide Oval. The youngster looked in pain and there has been no update on how much he’ll take to get fit. Hence, the chances of him getting ruled out of the entire series can’t be completely dismissed. Nevertheless, India have an abundance of talent in the batting department from where they can pick Shaw’s replacement. In our article, we take a look at three possible replacements of Shaw. The 32-year-old hasn’t been consistent enough to retain his playing in the Test team. He performed poorly in England owing to which he couldn’t find a place in the two-match Test series against Windies, which took place last month. 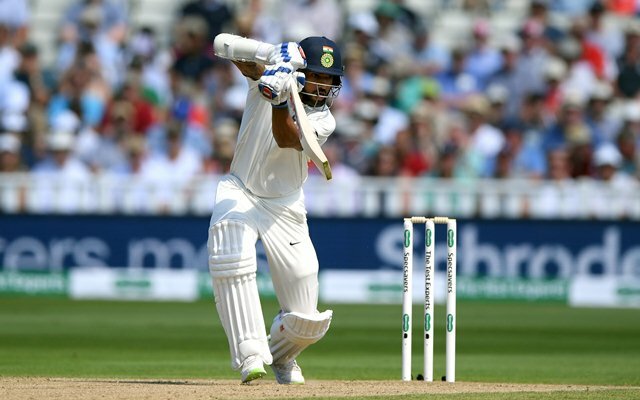 While he has been fairly impressive in home conditions, the left-hander has strained to perform under overseas conditions when the ball seams and swings around. The Delhi-born cricketer got off to quite a few starts in the five-match series, but couldn’t capitalise on them. He scored only 162 runs at an average of 20.25. The selectors ran out of patience and they left him out of the Australia tour as well. But he may be roped in if Shaw doesn’t get to feature anymore in the series bearing in mind that Dhawan does have experience of playing in such conditions before.